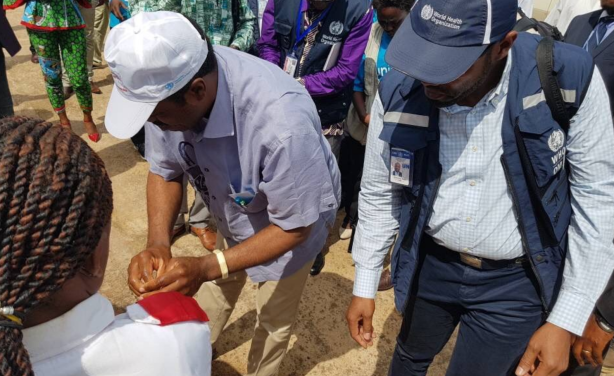 Dr Tedros Adhanom Ghebreyesus's rapidly-organised visit to the Democratic Republic of Congo comes against the backdrop of strong criticism of the World Health Organization for its slow response to the 2014 Ebola outbreak in West Africa. 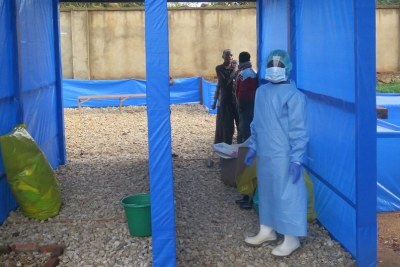 Responding to the DR Congo's latest Ebola outbreak. 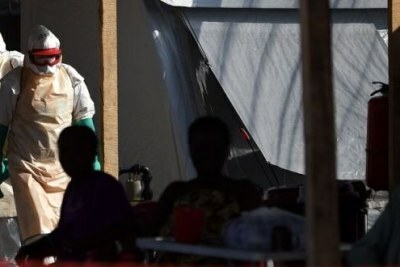 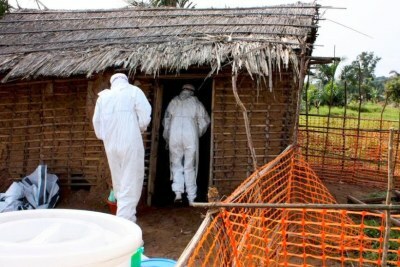 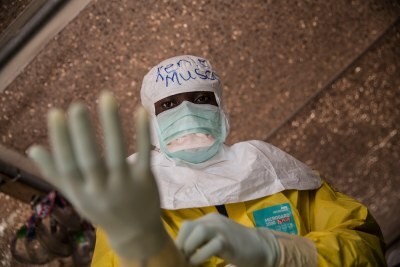 Africa: Ebola Outbreak in DRC - Are We Better Prepared This Time?